« His creative outlet is quite literal. Congrats on 300!! 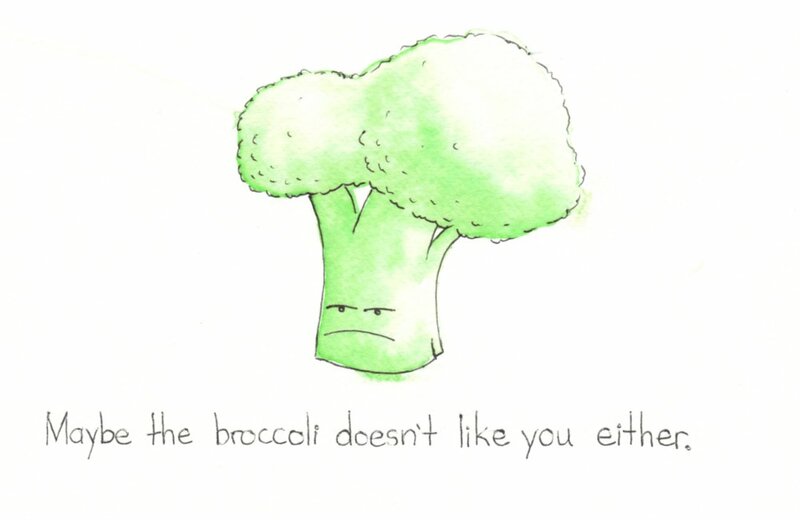 That broccoli cartoon really is great…and I hate broccoli! this is SUCH a funny blog, keep up te good work! Hi there,, I looooove your drawings! I hope you don’t mind me adding you to my blogroll. Have a great week! Great Post! Take a look at my blog as I do not have any followers. Or if you can’t at least comment or like one of my posts. Great blog. Your drawings are awesome, loved them all 🙂 happy to be here 🙂 stay blessed! I just found your blog– so great!! I love your sketches and look forward to seeing more you post! 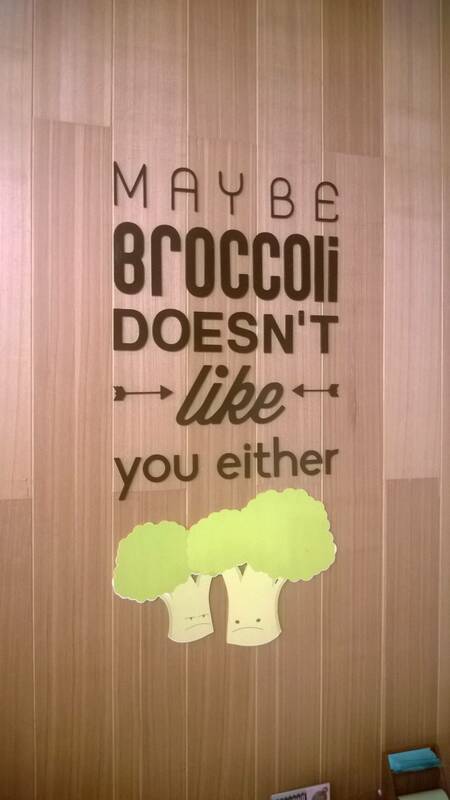 Broccoli and I are tight. Veggies are my peeps! 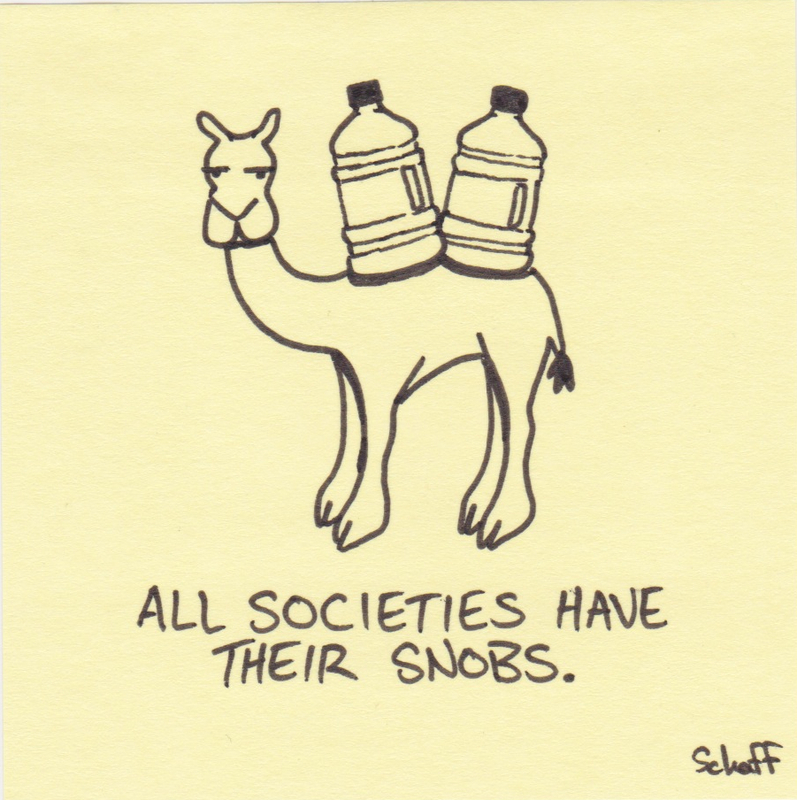 But we be like…step off liver!